Looking to change up your classic white pearl studs? 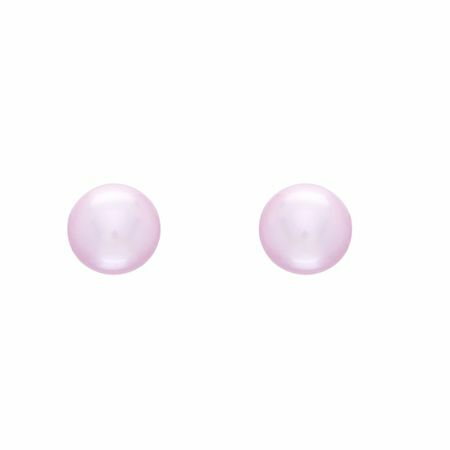 Opt for this cozy pair of 9-10 mm lavender freshwater purple pearl stud earrings, crafted with quality sterling silver backs. Earrings measure 5/16 by 5/16 inches.